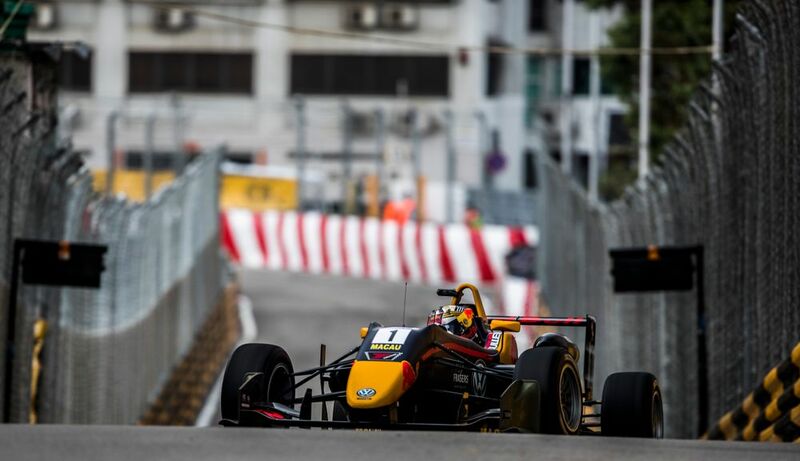 One of the biggest weekends in all junior-formula racing takes place this weekend with the 65th running of the iconic Macau GP. The Guia circuit presents a huge challenge to drivers, which is why triumph and victory here is of such value. Victory also means joining an illustrious list of former winners which include the likes of Ayrton Senna, Michael Schumacher and of course, Takuma Sato. But who could be set for victory this year? Dan Ticktum is back to defend his crown, having won last year’s event after one of the most dramatic final laps you could realistically expect from any motor race. Ferdinand Habsburg could well have been the winner but his attempt to pass Sergio Sette Camara ended in the wall - can he pull off this victory this year? This year’s European F3 champion Mick Schumacher is back - his name alone already suggests success, with both Michael and Ralf among former Macau GP winners. However, he’ll have some work to do starting from ninth on the grid for Saturday’s qualification race. FDA member and GP3 front-runner Callum Ilott showed a strong turn of pace at last year’s event with a win in the qualification race, but contact with Joel Eriksson (who’s also raced) spelt the end of his chances in the main event. 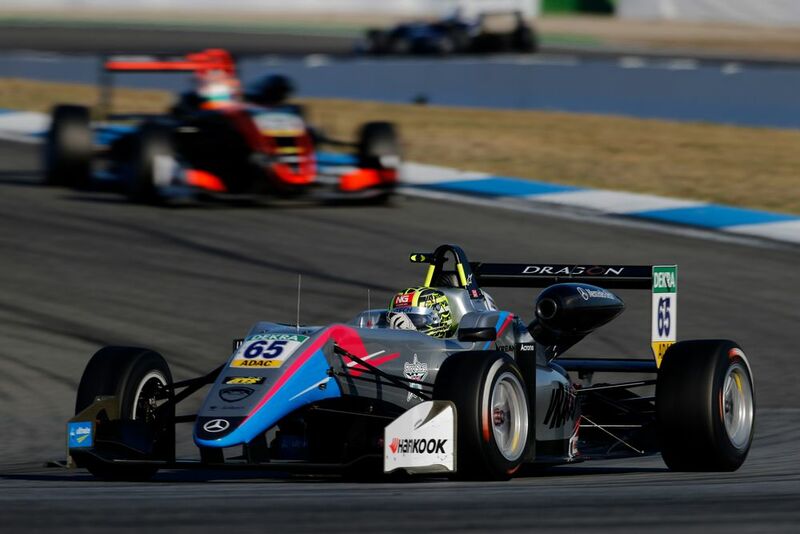 Juri Vips picked up multiple wins as a rookie in the highly competitive European F3 championship this season which has seen him signed to Red Bull’s junior programme. A strong result in Macau will further bolster his clear potential. 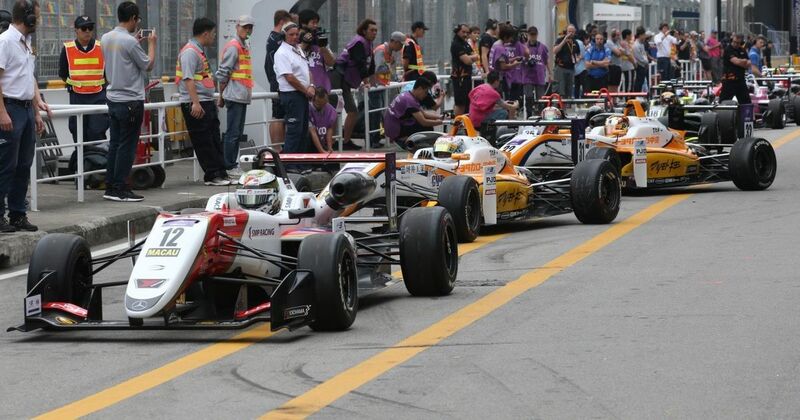 Other people to watch out for include GP3 race winner and championship leader in the Asian F3 series, Jake Hughes, and runaway Japanese F3 champion Sho Tsuboi. Once again, there’s also a guy simply named ‘Dragon’. If you enter a race under the name Dragon, you’re obviously getting a mention. At 51, he is both the oldest Macau GP entrant and also the youngest dragon we’ve ever encountered. Last year, Dragon didn’t start the race due to a free practice crash so will be hoping for better this year. His pace isn’t that great, but when you’re called Dragon, you’re already a winner. Want to watch the action? A livestream of the event can be found right here on WTF1, along with a full schedule of the weekend’s running.